Visiting dignitaries and Hollywood stars once stayed at the 1920s hotel, alongside the ghosts that are said to haunt its corridors. 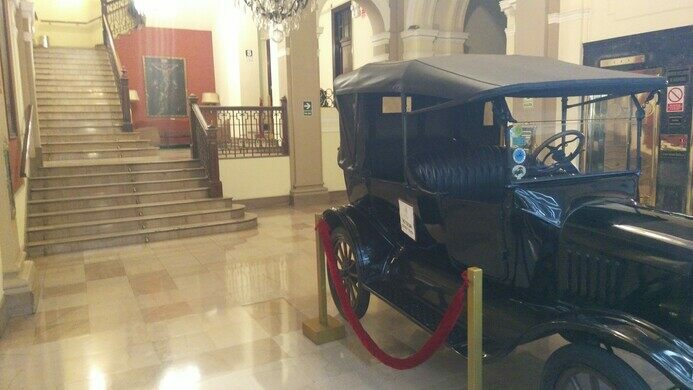 The Gran Hotel Bolivar was opened in 1924 as a place to house dignitaries visiting the Peruvian capital. 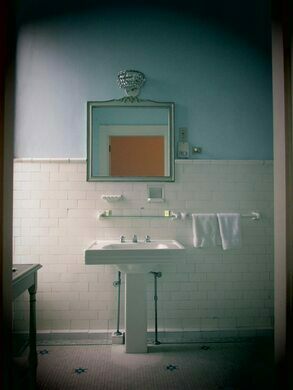 During the subsequent half-century, it was the hotel of choice in Lima for Hollywood stars, acclaimed authors, and rock legends; then began its slow decline, along with rumors of massive paranormal activity. 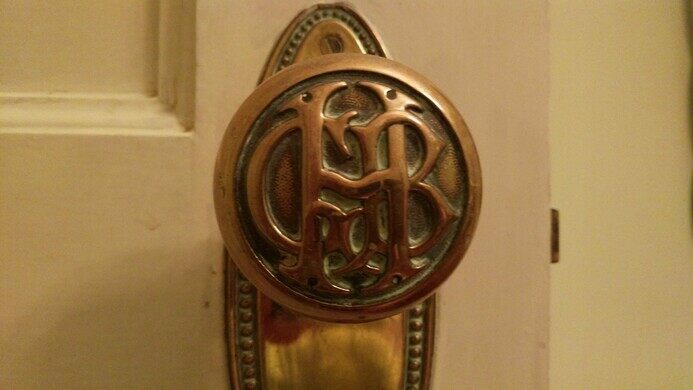 Back in its heyday, the Gran Hotel Bolivar was the place to be in Lima. Built by government request on state property and designed by Peruvian architect Rafael Marquina, its initial raison d’être was to serve as a sophisticated base for visiting politicians. 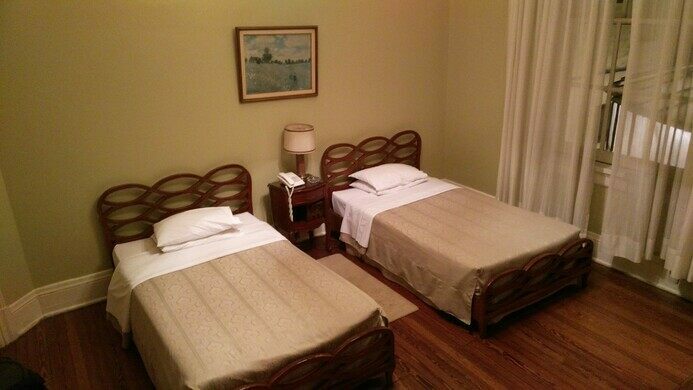 Charles de Gaulle, Nixon, Robert Kennedy, and Emperor Akihito were all guests at the Bolivar, which is located on the regal Plaza San Martin six blocks from the Government Palace. International statesmen weren’t the only famous guests at the Gran Hotel Bolivar: Faulkner, Hemmingway, and Orson Welles roamed the hallways. Ava Gardner danced barefoot in the bar drunk on pisco sours, later to be carried back to her room by a sober John Wayne. Mick Jagger strutted through the lobby before he and the rest of The Rolling Stones were thrown out for bad behavior, which wasn’t a surprise to anyone. Other music stars, including Julio Iglesia and Santana, were far more restrained. 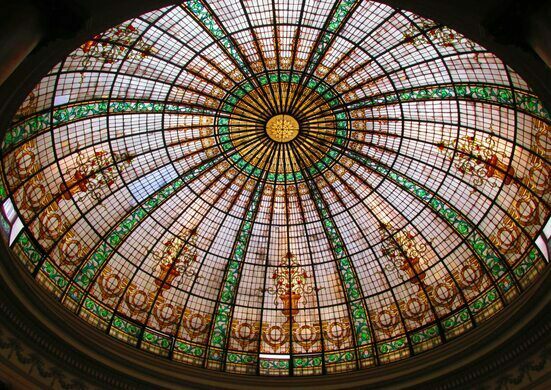 Despite being declared a national monument in 1972, the glory days of the Gran Hotel Bolivar were starting to fade. Mismanagement, financial follies, and an owner who supposedly fled the country didn’t help matters. As Lima began to modernize, new hotels bearing international brands flooded into the capital, far outpacing the antiquated charms of the Bolivar. Then there are the ghost stories. Lots of ghost stories. 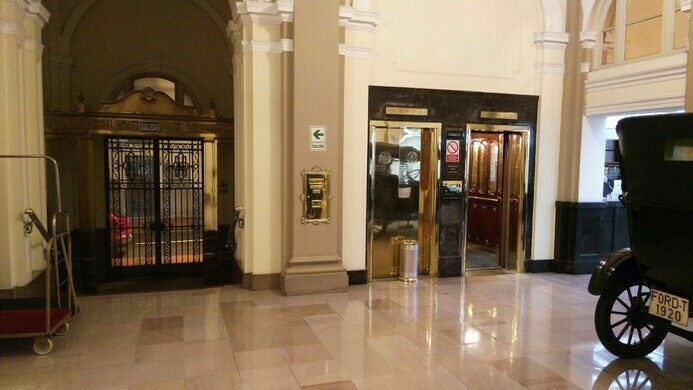 The fifth and sixth floors of the Gran Hotel Bolivar have been closed for more than a decade. According to the hotel, this is simply due to lack of funds, but more fanciful stories tell a tale of spectral activity so intense that the upper floors were simply shut down. 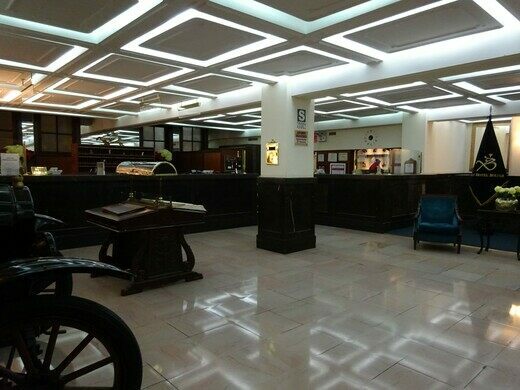 Among many tales that have emanated from the hotel are sightings of a ghostly woman in white walking through the corridors and the ghost of a deceased former employee who never entirely checked out. 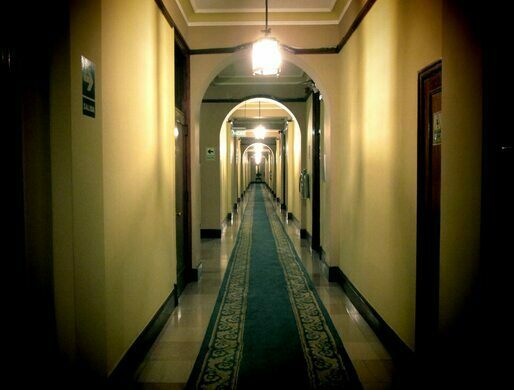 Another apparition is said to be the ghost of a woman who, years ago, had thrown herself from one of the hotel windows. All in all, a stay at the Gran Hotel Bolivar is as close as you’ll get to The Shining in Peru (without the skiing), but don’t let that put you off: The now three-star hotel is still full of old-school charm, and the bar at the Bolivar is still well-known for serving the best pisco sours in Peru - as Ava Gardner soon found out. The hotel's stately, balconied rooms start at just $80; even the historic presidential suite is a reasonable $208 per night. A monument to the conquistador became increasingly controversial in the very city that he founded.